My name is Jan Hseng. I was born in Keng Kham Village, Keng Tong Township, Shan State, Myanmar. I am Shan. Currently, I live with my elder sister, brother-in-law, and younger brother in Chiang Mai, Thailand. My sister works at a sports shirt factory, while my brother sells ice cream at a government school. My parents and uncle work as farmers in Northern Thailand. Back in Myanmar, we faced many challenges. Our village was burned down, and the villagers were tortured by the Burmese military. My family was fled into the jungle and moved to Thailand when I was merely three years old. We arrived in Thailand not knowing anything about where we would live or how we would earn money to support the family. Additionally, we worried about our safety because we did not have any legal documentation to be in Thailand at the time. Fortunately, my parents met other Shan people with Thai ID cards and a farm, so we worked on their farm. However, when my parents began working on the farm, they earned just 50 or 60 baht (less than $2) per day so could not afford to enroll us in Thai schools. Instead, they sent us to study at a Shan migrant school located in a temple. I studied at Watt Pha Htut School until I finished seventh grade. After that, I had an opportunity to work as a Thai teacher, teaching Thai language and basic mathematics to migrant children at Kun Mao Daylight School on the Thai-Burma border. Later, I studied at the School for Shan State Nationalities Youth (SSSNY) for 6 months. My experience at SSSNY changed my life and showed me a way to help my fellow Shan people. Before I studied at the school, I was only concerned about working to earn money and support my family. However, SSSNY reminded me to consider my people in Myanmar whose villages were burned and lives ruined by the military. Jan Hseng is a highly dedicated colleague who never fails to help others and always thinks about what more can be done for the communities she works with. 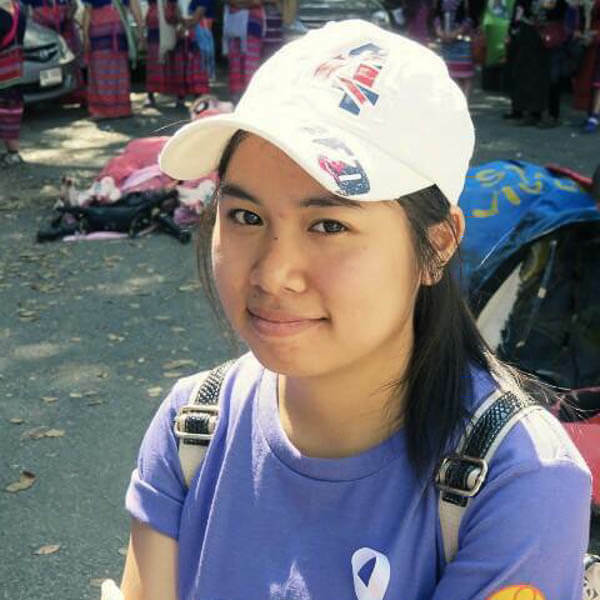 After graduating from SSSNY in 2012, I had a chance to work for Shan Youth Power (SYP) as an accountant and Shan teacher working with children in construction camps around Chiang Mai. I really enjoyed teaching and sharing my knowledge with children. 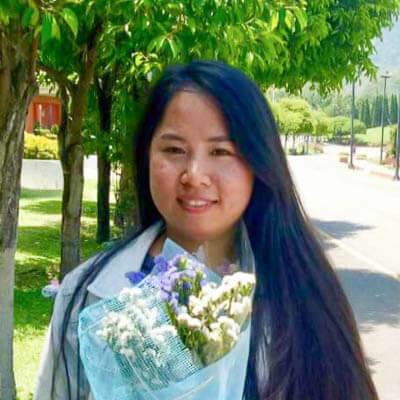 Furthermore, I worked as a financial officer for the Community Action for Development and Education Foundation (CADE) based in Taunggyi, but I worked as a staff member in Thailand. Since education is important for my future, I decided to prepare for the GED exam at Bridging Educational Access to Migrants (BEAM). At the same time, I studied Thai and earned a Non-Formal Education (NFE) high school certificate. In 2014, I volunteered at SSSNY. After that, I worked at SSSNY part-time. I began working full-time as an assistant accountant at SSSNY in 2015. In 2017, I was promoted to Financial Officer and have been working with SSSNY ever since. Since February 2018, I have also been helping the Shan State Refugee Committee (SSRC) as an accountant and logistics staff member. As a side business, I own a small coffee vending business. I have gained a lot of experience working for SSSNY. It is challenging for me since I work with people from Shan State and Myanmar, and I cannot communicate in Myanmar very well. Because I grew up in Thailand, Myanmar is not my mother tongue and I use English to communicate. As a result, my English skills have improved considerably. I am proud to be a part of SSSNY. Currently, I am studying International Business Management at Payap University. I still work part-time at SSSNY and engage in other activities related to my Shan people. After graduation, I hope to work with an organization or a company to help my people in Myanmar. I would like to work with the local people to make local produce and products available in international markets. Moreover, I hope to expand my coffee vending business to support my family and open similar kiosks in Myanmar. Upon graduation, I will contribute to my community to the best of my abilities. Written by Jan Hseng with editing assistance from Zomia’s volunteer editors. 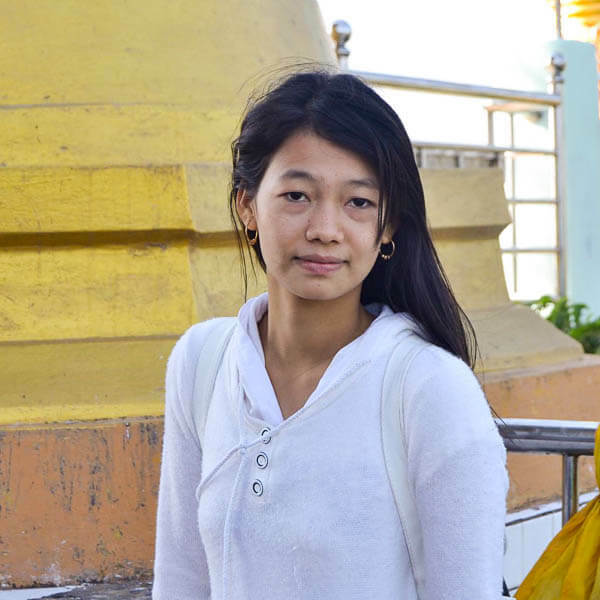 Growing up as a migrant, Jan Hseng‘s dream is to study in a university for the benefit of her Shan community.